rupert grint+Emma Watson. . HD Wallpaper and background images in the romione club tagged: rupert grint+emma watson romione. 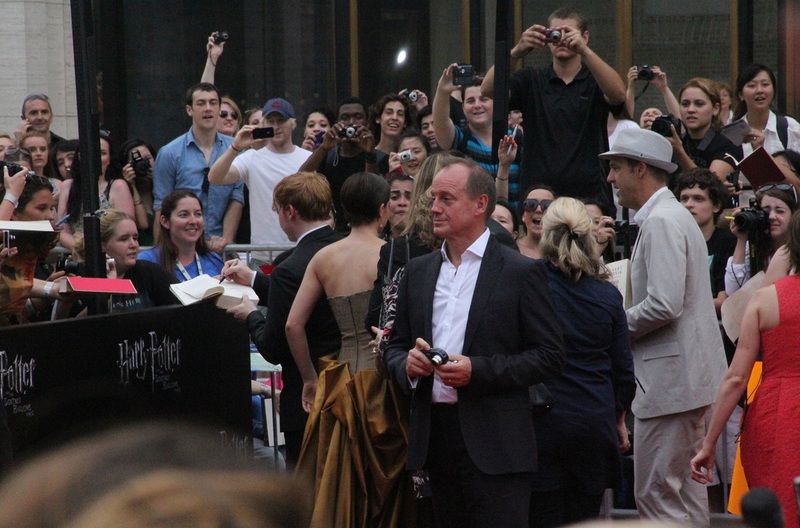 This romione photo might contain traje de passeio and terno de negócio.